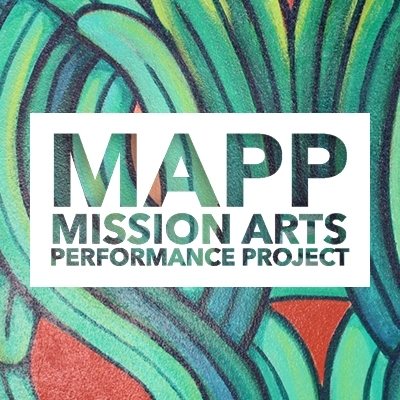 The Mission Arts and Performance Project happens the first Saturday of every other month, with the artistic talents of the SF area. Come and enjoy a magical night! “Intimate Aphorisms” art exhibition at the Main Gallery (2nd floor).